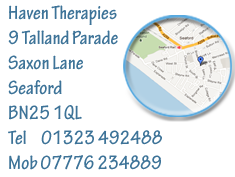 Our therapy rooms in Seaford offer a comfortable and caring environment – a peaceful haven from the stresses and strains of everyday life.We offer a variety of treatments whether you’re a keen sportsperson, an active individual or need to banish symptoms for work-related stress, we can help you. All our therapists are fully qualified from recognised centres of excellence. They each have a wide range of experience in their therapy. Massage is our speciality. 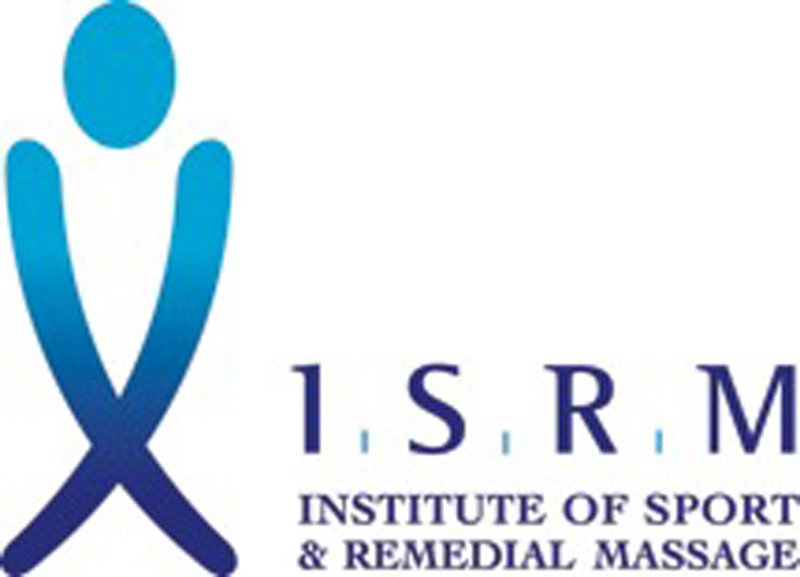 Our massage therapists qualified at the London School of Sports Massage and are members of the Institute of Sport & Remedial Massage. Feel revitalised with a Sports/Remedial Massage, or experience the sheer luxury of Hot Stone Fusion. Our person-centred counselling services offer you a safe, confidential space to gently explore issues that are troubling you. Treat your mind and body to a natural, holistic treatment. We have lots to choose from – acupuncture, reiki, reflexology, craniosacral therapy or Naturopathy & Bach Flower Remedy. Or get yourself a free 10 minute spine check and see if you can benefit from a McTimoney Chiropractic treatment. Whatever you choose let us look after you.